Miho Shrine is located in the small fishing village of Mihonoseki, and the main deity, Kotoshiro-nushi is worshipped as the God of good fortune, fishing and safety at sea. 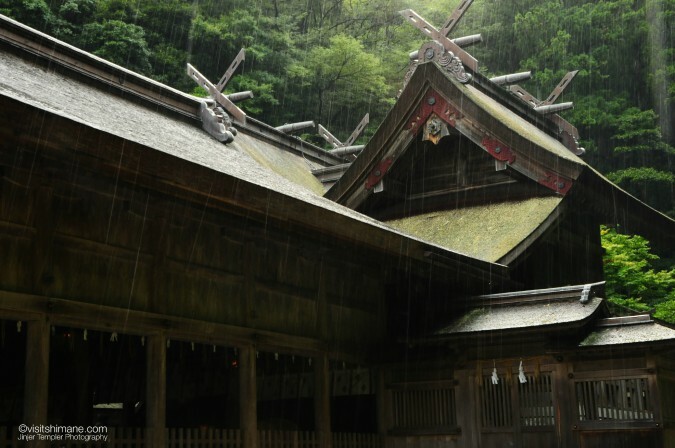 The deity is the child of Okuni-nushi and is also known as Ebisu. 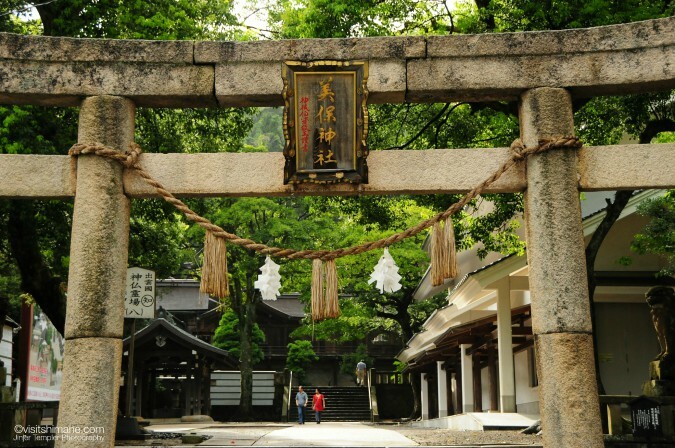 Miho Shrine is the head shrine of the thousands of shrines dedicated to Ebisu around Japan. There is a small community bus that runs around the Mihonoseki area. 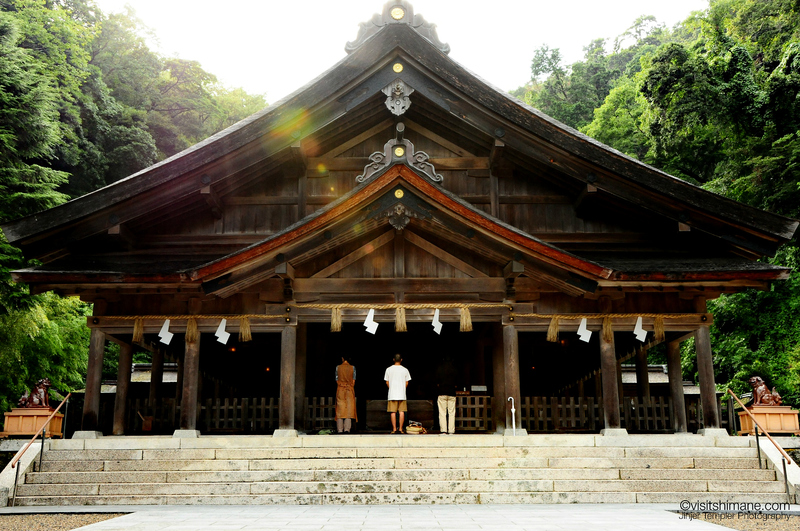 It will take you to the shrine and harbour area.